Youngest and oldest at Lantern Walk! 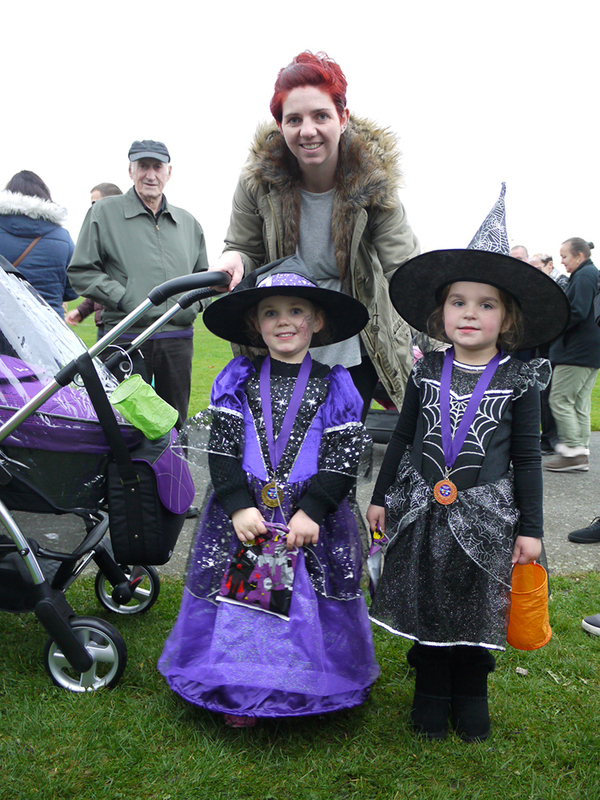 Meet the youngest walker at Woodlands Hospice Lantern walk (and probably the eldest)! 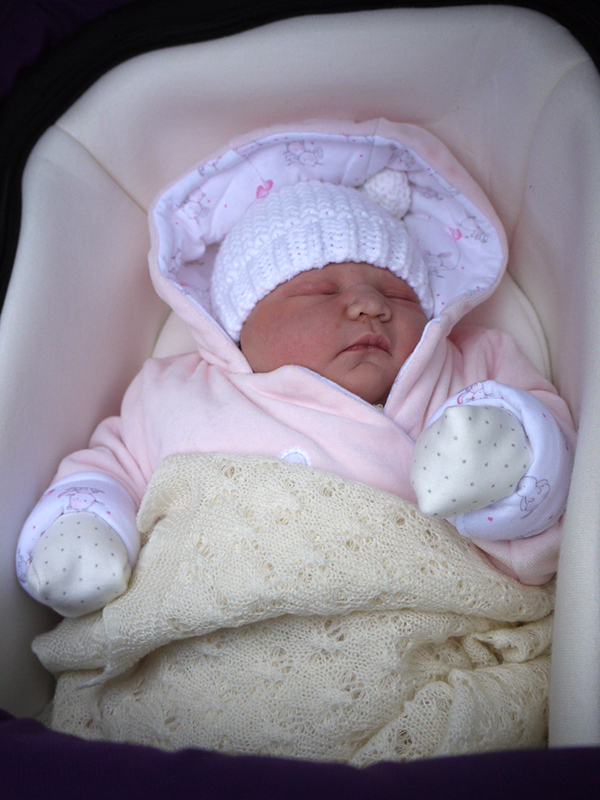 Gemma gave birth to Arisia Autumn Grainger on 29 October 2016 at 3.11am and brought her and her two older sisters along to the Lantern Walk that afternoon! Gemma did not want her girls to miss out taking part in the sponsored walk, and Gemma, not up to the whole walk, completed the last 100 yards with the family. Congratulations on the new addition to your lovely family and thank you all so much for taking part in our Lantern Walk - you're amazing!